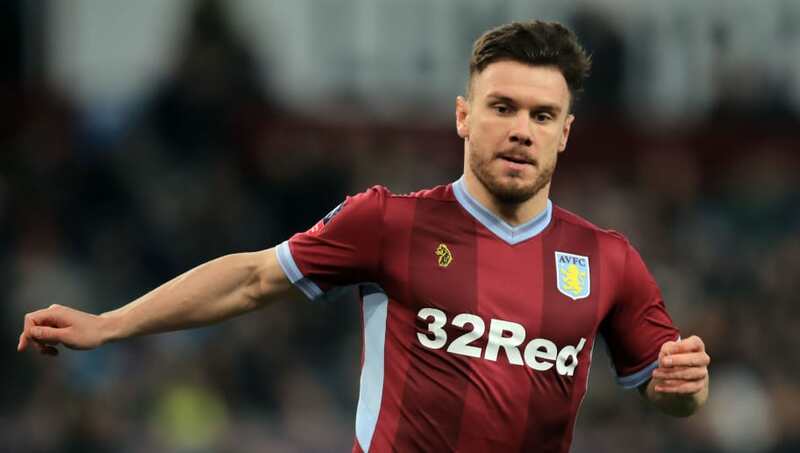 Sheffield United have made Aston Villa striker Scott Hogan their third signing of the January window, as manager Chris Wilder has moved to add some fire-power to his squad. The 26-year-old joins the Blades until the end of the season, having managed just seven appearances for Villa in all competitions, most recently in the 3-0 FA Cup defeat to Swansea earlier in the month. ✍️ Aston Villa striker Scott Hogan arrives at Bramall Lane on-loan until the end of the season. "I've made no secret of my admiration for Scott and his abilities, we made enquiries about him in the last window and we've had to be patient," Wilder told the ​Sheffield United website. ​United will be hoping the addition of Hogan can help them climb the ​Championship table even further, as they find themselves in third place, in pursuit of Norwich and Leeds for the automatic promotion places. He is likely to go straight into the squad for the clash against Bolton Wanderers on Saturday.